And after a little mushroom blading and a few other random spots, that pretty much ended out the first day. 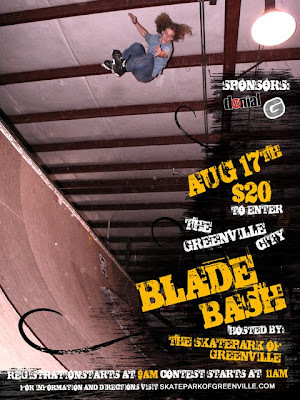 Also, another big thing coming up is the AIL Greenville City Blade Bash, hosted by S.P.O.G. here in Greenville, SC. 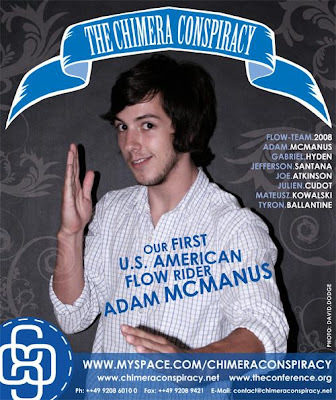 Well that concludes that, I'm off and skating this weekend and the weekend after next Mcmanus and myself will be traveling up to Columbia, so you should come skate with us!